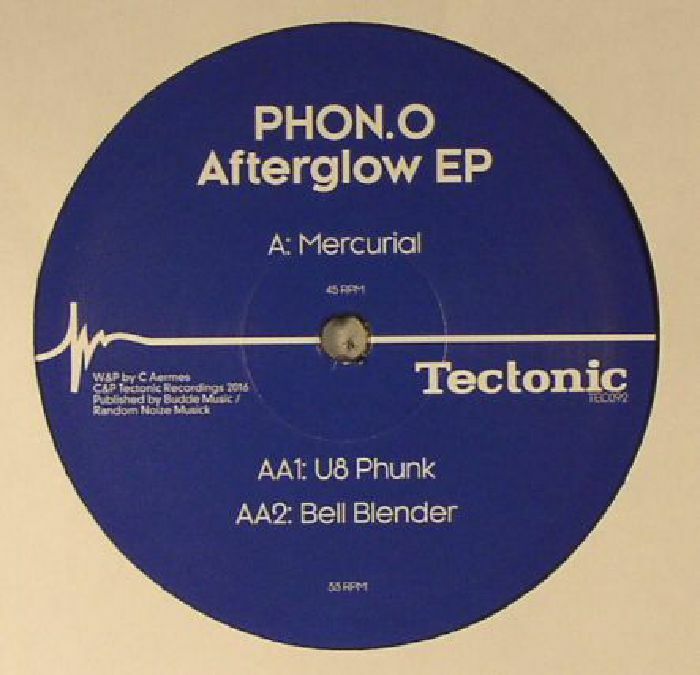 PHON O Afterglow EP vinyl at Juno Records. 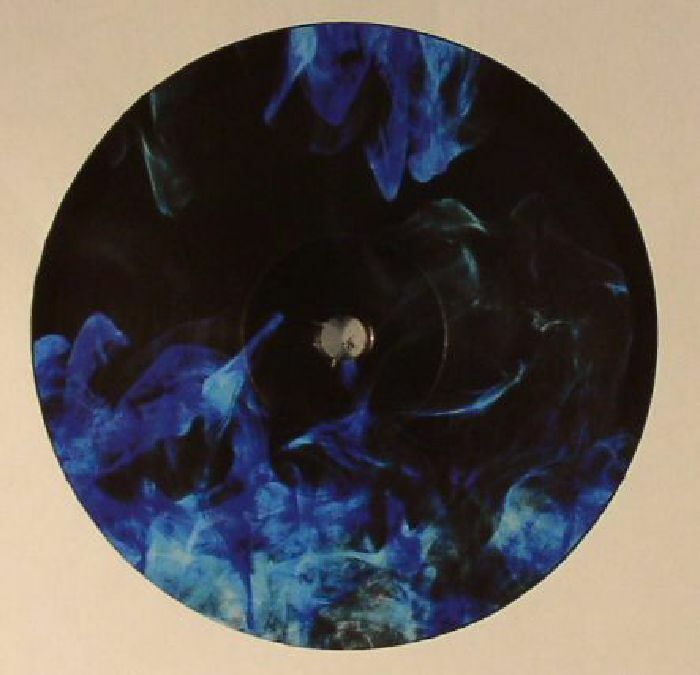 Making the leap from 50 Weapons (RIP), German darkmonger Phon O makes the logical leap to Tectonic. And he does so with three barren break-based constructs: "Mercurial" is all about the deep space breakbeats and groaning high-end bass slurs, "U8 Phunk" carries classic electro elements in its synths while the au-natural snare rolls suggest more of a militant march, finally "Bell Blender" takes the bleak dynamics established throughout the previous tracks and repurposes them in a modern day jungle amen-shattering framework. The results are beyond satisfying.